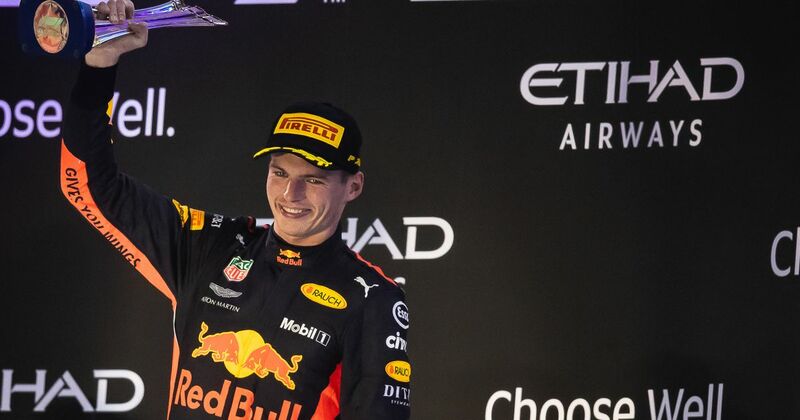 When Raikkonen retired from the race, his third place in the championship was up for grabs - Valtteri Bottas would need a podium to beat him, while Verstappen needed to finish in the top two. As it was neither of those things happened, meaning Kimi now has to attend the end-of-season FIA Awards Gala (which he must be thrilled about). Lewis Hamilton and Max were chatting about it in a very relaxed post-race press conference. Max was in very jokey form, saying that maybe he could use up one of the community service days he got for shoving Ocon to go to the Gala. LH: I think you’ve finished third in the championship, right? MV: No, two points behind. But at least I don’t have to go to the Gala! MV: We calculated that! I’m sorry. Unless we can do that as a community service day then I will go. LH: No! You can’t do that as a community service day! MV: I’ll do some PR stuff before, you know? About how great the whole venue is. I’ll do a special speech in the evening as well. Wow, how bad must the FIA Gala be that Max sees attending as a punishment!? It’s great to see the drivers loosen up and having banter at the end of a long season once the pressures have (mostly) disappeared. It’s almost like they’re actually people!